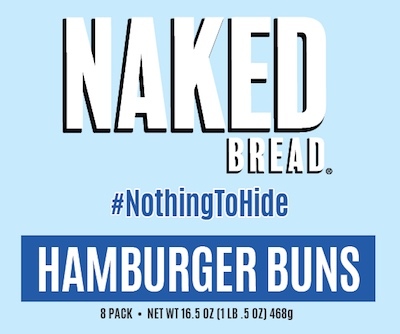 US/Silver Spring: United States Bakery, a Portland, Oregon establishment, recalls certain batch/lots of Naked Bread #NothingToHide Hamburger Buns due to undeclared Milk, a known allergen, source of dietary intolerance and possible trigger of Anaphylaxis, a serious and potential fatal situation, requiring immediate medical intervention. US/Silver Spring: Whole Foods Market Stores, an Austin, Texas establishment, recalls certain batch/lots of Whole Foods Market branded Oatmeal Raisin Cookies due to undeclared Soy, a known allergen, source of dietary intolerance and possible trigger of Anaphylaxis, a serious and potential fatal situation, requiring immediate medical intervention. US/Washington & Canada/Ottawa: Huish Outdoors LLC, doing business as Oceanic and Hollis, a Salt Lake City, Utah establishment recalls an estimated 4,800 of Oceanic and Hollis Scuba Diving Regulators due to suspected airflow restriction below certain pressures and consequential risk of drowning and death, all serious health and safety hazards. 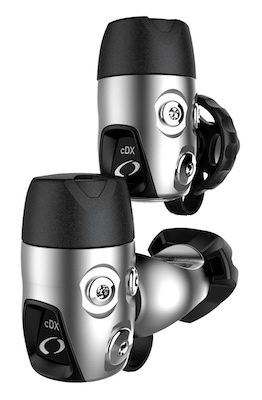 The US Consumer Product Safety Commission (“CPSC”) reports this recall involves certain Oceanic and Hollis Air Regulators for Scuba Diving. The metal Air Regulators attach to the scuba tank valve and controls the pressure of the air that a diver breathes while under water.